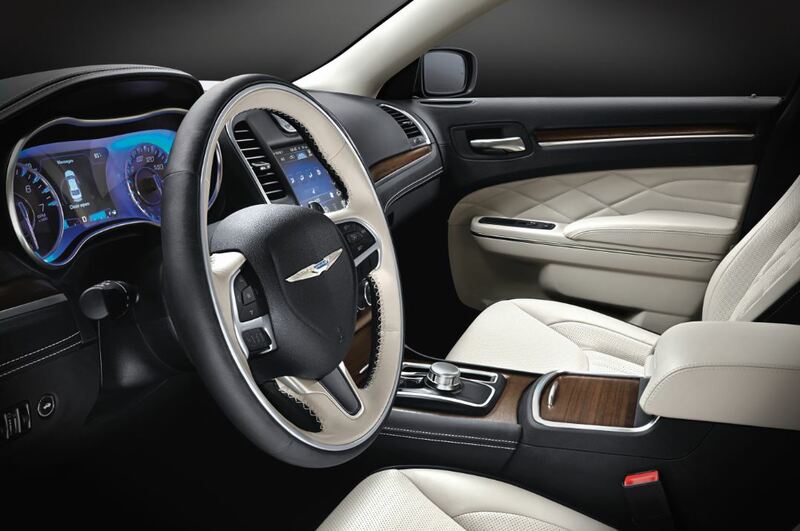 When's the last time you had the tires rotated on your Chrysler sedan or van? We can handle that at Roberson Motors in Salem, Oregon. Most experts and manufacturers say to rotate your tires every 3,000 to 5,000 miles, or as recommended in your Chrysler vehicle's handbook. This is an important preventative maintenance, as it helps equalize your front-to-rear and side-to-side wear rates. This leads to safer operation of your vehicle through better handling and traction, and helps preserve the investment of your quality tires. Give us a call to schedule a tire rotation today. Order Chrysler Parts at your Salem, OR Chrysler Dealership. 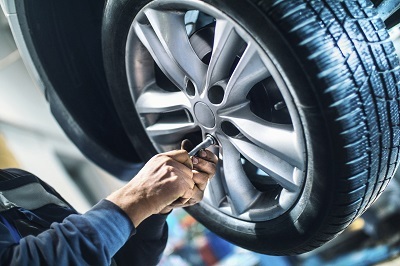 When you get your Chrysler vehicle's tires rotated at Roberson Motors, your local Salem, OR Chrysler dealership, you get more than just security of a job done right. Because our Chrysler mechanics deal with Chrysler vehicles all day long, they have the expert knowledge to head off any additional problems with your Chrysler vehicle's brakes, alignment, and suspension before they get started. Regular Chrysler maintenance service at Roberson Motors also comes with our customer satisfaction guarantee, and helps preserve the manufacturer warranty on your vehicle. When it's time for the next tire rotation on your Chrysler 200 or Chrysler Pacifica van, make an appointment at our Salem, OR Chrysler service center. Along with tire rotations and break checks, Roberson Motors can also handle any other preventative maintenance or emergency repairs on your Chrysler sedan or van. Come to our Salem, OR Chrysler service department for oil changes, fluid flushes, and your factory-recommended maintenance appointments at 30K and 60K miles. With our Mopar Express Lane service, we can handle all your preventative maintenance checks quickly and professionally, and you don't even need to have an appointment! To schedule other service, give our service department a call, or make an appointment online.